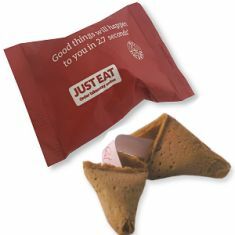 Miniature White Takeaway style box which can hold a single fortune cookie. 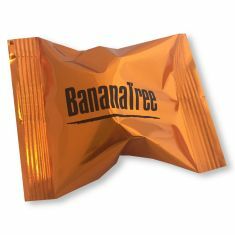 Pop your Fortune Cookie into the little takeaway box to create an unique party favour! Ribbon and fortune cookies are not included.